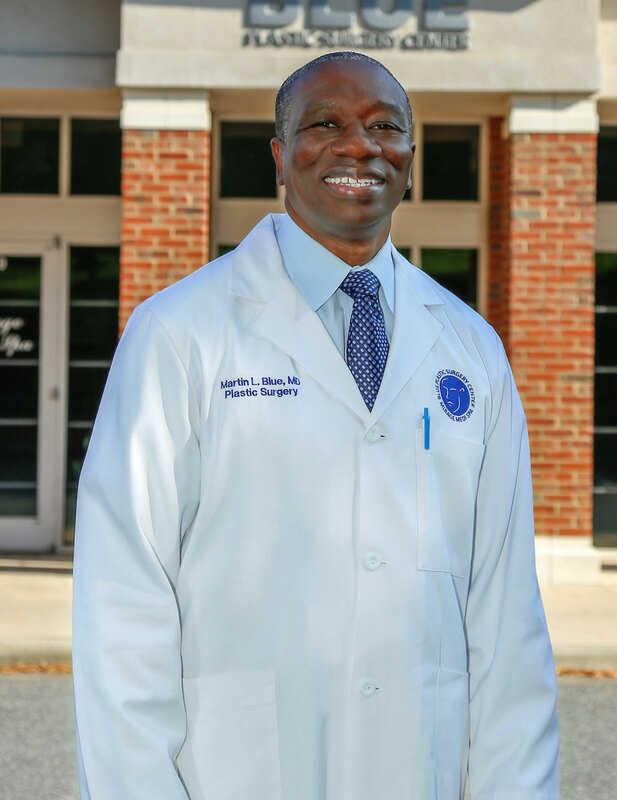 Dr. Martin L. Blue completed his undergraduate studies with a Bachelor’s of Science degree in Biology in three years at East Carolina University where he stayed to complete his Medical Degree. He completed a Plastics Surgery research fellowship in wound care under the direction of Dr. Martin Robson in Bay Pines, Florida, his General Surgery training at the University of South Florida in Tampa, Florida and then his Plastic Surgery Residency at the Medical University of South Carolina. Dr. Blue began his plastic and reconstructive practice at Blue Plastic Surgery Center and Mirage Medi-Spa in Mooresville, NC in 2006. He also is the section chief of Plastic Surgery at the VAMC in Salisbury, NC. Dr. Blue teaches residents from Wake Forest Baptist Medical Center and Moses Cone Memorial Health Center. He also teaches medical students from Edward Via College of Osteopathic Medicine (VCOM). Dr. Blue appreciates the importance of spending the time to understand the patient’s concerns and desired outcomes. He makes this a priority for each patient during their consultation. He tries to create an atmosphere where patients feel comfortable expressing their problem, asking questions, discussing the surgical plan and the expected outcome in a very detailed, concerned and compassionate way. Dr. Blue has given his time as a volunteer at the Indigent clinic in Statesville, NC, where he has provided free minor surgical procedures to patients. Dr. Blue enjoys spending time with family and friends, outdoor activities, and traveling. 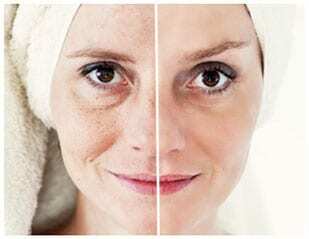 Details about what client wanted done and suggested procedure and why. Have a question? Contact us today! We welcome patients from all over the world and would like to help you look your best. Whether it's regarding a small enhancement or reconstructive surgeries, Dr. Blue is experienced and will be able to recommend what's best for you.